Captain Terence O’Neill, photographed in his home at Ahoghill, Co Antrim. 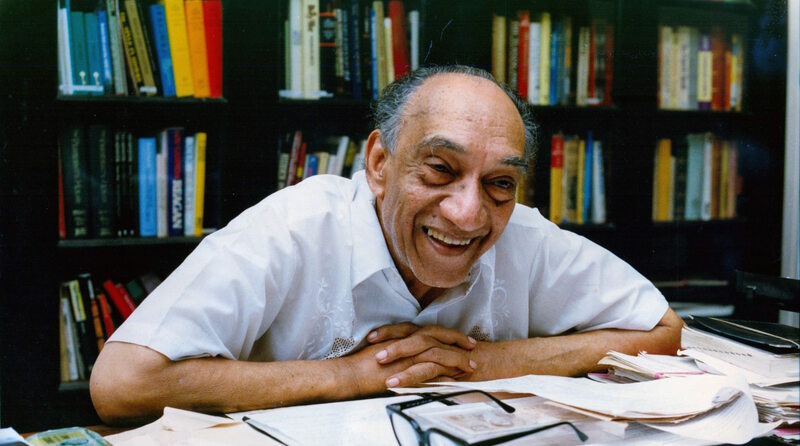 This paper sheds light upon the political legacies of two leaders, Terence O’Neill (1914-1990) and Junius Richard Jayewardene (1906-1996). O’Neill’s premiership (1963-1969) led to unprecedented developments in Northern Ireland and Jayewardene’s presidency (1978-1989) led to a tremendous socioeconomic and political transformation in Sri Lanka. Examining their economic reform agendas and overall impact on the rise of ethno-national conflict in their respective societies, this paper reflects upon the feasibility of a combination of market reform and infrastructure development, an assimilationist outlook (in the case of O’Neill), limited decentralisation and constitutional reform (in the case of Jayewardene) in managing ethno-national divisions in deeply-divided societies. By Dr Chamindra Weerawardhana in assimilationist policies, bridge-building, constitutional reform, economic reform, infrastructure development, majoritarian politics, Unionist Party, United National Party on October 26, 2015 .